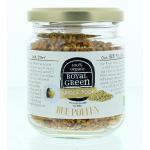 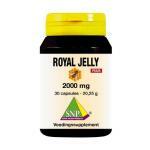 Royal Jelly is a natural bee product made from their best efforts to feed the queen bee. 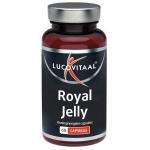 Royal jelly is very rich in important nutrients like vitamins, minerals, amino acids and enzymes. 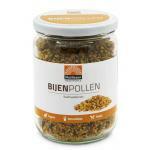 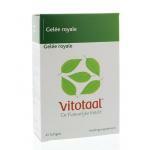 Because this product is made by nature it is easily absorbed and recognized by the body. 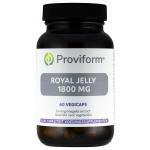 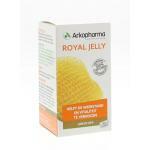 Royal Jelly is often seen as one of the best sources of nutrients nature has to offer. 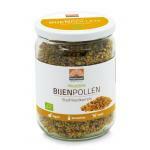 So you can be sure that using this product on a daily basis is a good addition to the daily intake of nutrients. 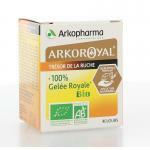 Also many people can also use the natural enzymes that Royal Jelly contains, because many people lack in good enzymes. 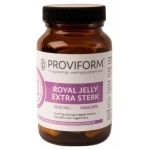 These products are excellent natural multi-vitamins, but can also be used next to a normal multivitamin. 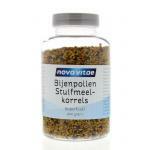 Please take a look at our natural products!